Oh Hey There! 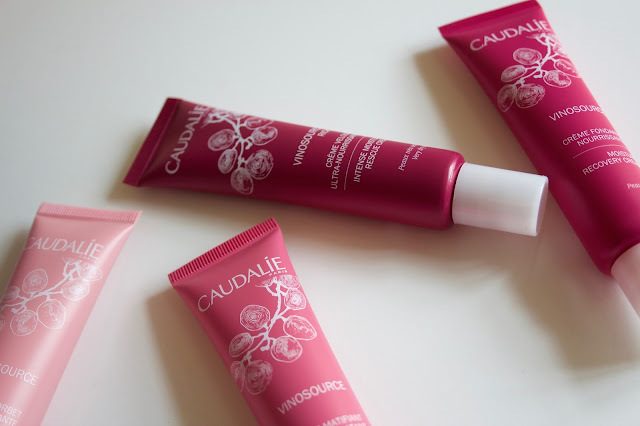 : Caudalie Vinosource Range & Launch. 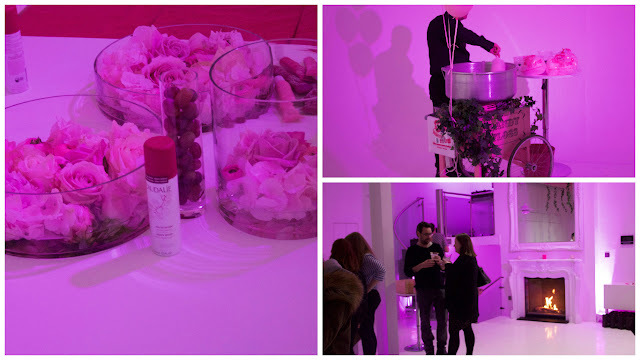 Caudalie Vinosource Range & Launch. 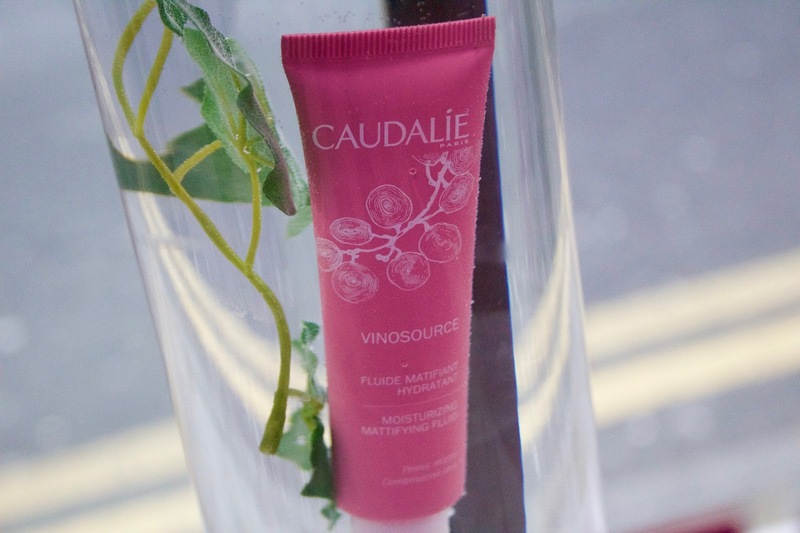 Caudalie have launched their new Vinosource range! Last week I was very luck to attend the Vinosource launch in London and I am very excited to talk about the moisturisers from the range. There are 4 moisturisers, the Moisturising Sorbet for Sensitive Skin, the Moisturising Mattifying Fluid for Combination Skin, the Moisture Recovery Cream for Dry Skin and the Intense Moisture Rescue Cream for Very Dry Skin. All of which are now out in store and online. The range uses grape water, to sooth and hydrate skin, whilst strengthen and nourishing. It is also free from parabans, phenoxyethanol, mineral oils, sodium laureth sulfate and animal ingredients. 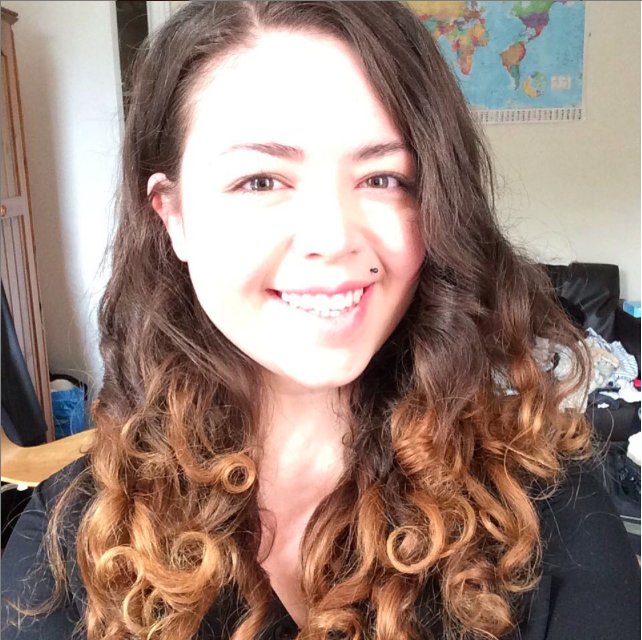 I have been using the Moisturising Mattifying Fluid and have been seeing some great results from it. I have a bit of a tricky relationship with moisturisers, my skin is combination, with very oily areas but it's also very sensitive. I suffer with acne, scarring and a lot of redness, means I have to be super careful with what I use lest I face the consequences. Having such oily patches, means my makeup also likes to slide of my skin, landslide style, after only a few hours. Whilst dryness is never an issue, redness and sensitivity really are, meaning my skin does need looking after and soothing. Caudalie Moisturising Mattifying Fluid for Combination Skin. I give you this, rather unpleasant sounding, analysis of my skin just to demonstrate how gentle the Moisturising Mattifying Fluid really is. It is an oil free formula that helps mattify the skin but still hydrates it. I have noticed my makeup has been staying on longer since using it and also applying really smoothly. My skin has also been feeling softer and I have noticed an improvement in it's overall texture. It hasn't triggered any breakouts since using it and it has also helped keep my redness a little under control. It's also great as a little goes a long way, spreading and absorbing really nicely into the skin. Are you a Caudalie Fan? 5 Amazing Vegetarian & Vegan Blogs.